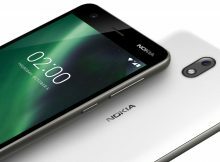 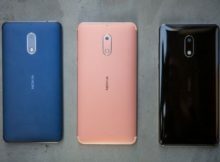 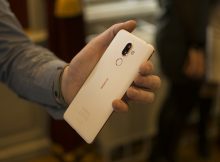 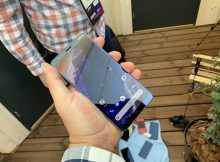 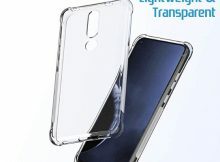 Nokia 3.1 is available for preorders in the USA. 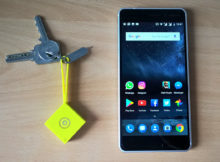 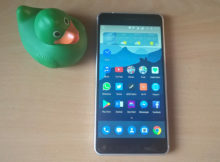 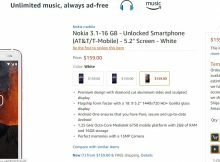 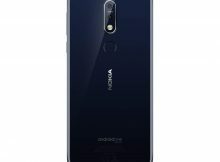 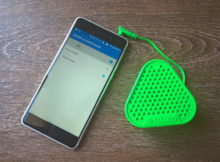 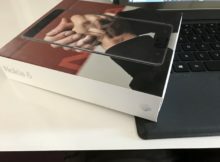 If you are interested in this nicely refreshed Nokia 3.1, you can place your pre-order over Amazon. 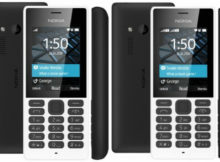 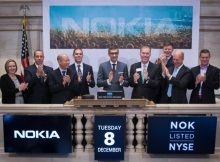 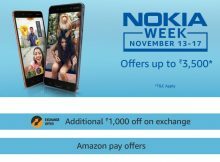 Amazon India organized a Nokia week where you can get the latest Nokia phones at lower prices.